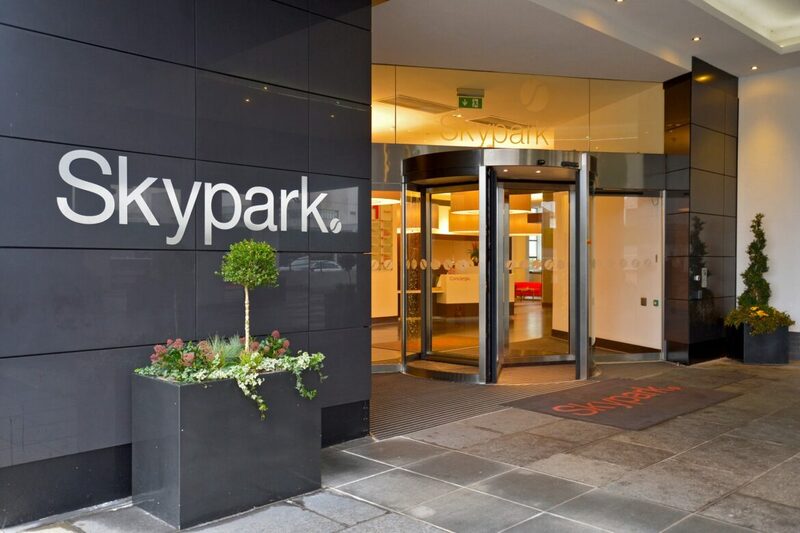 IFT were approached by Skypark to give advice and proposals on the existing system installed to their External Communal Terrace. 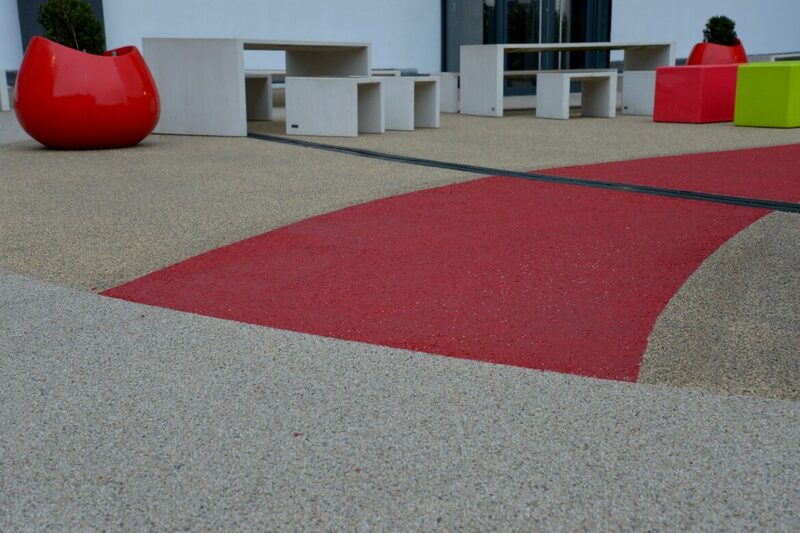 Beginning in August 2016, IFT removed the existing covering back to a sound substrate before installing 475sqm of Flowcrete Naturewalk. 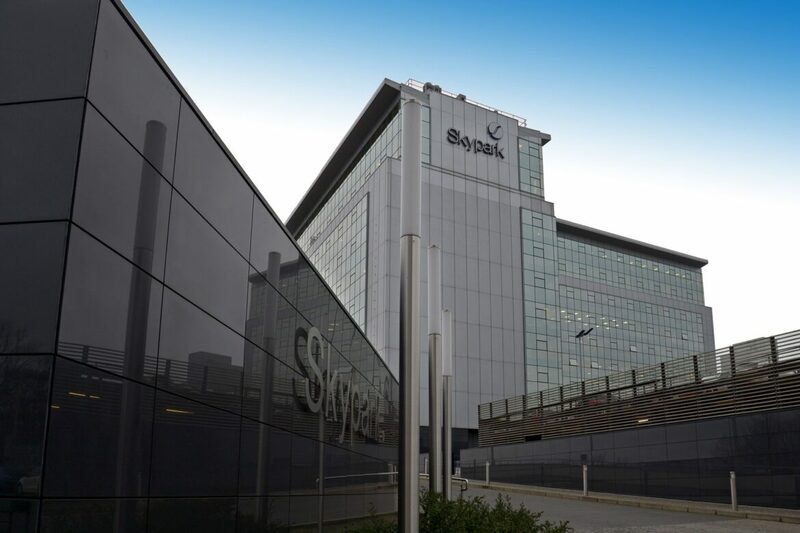 The works also involved the fixing of aluminium trims at intersections of different colours as per the client's requirements. 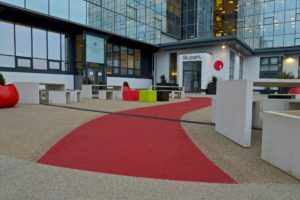 Naturewalk is a seamless and slip-resistant bonded gravel system, used primarily to surface outdoor areas, whereby a range of natural stone aggregates are scattered into a solvent free polyurethane resin binder. Naturewalk has been designed to ensure that walkways and external concourse areas reflect the natural beauty of the outdoors. Naturewalk is ideally suited to outdoor environments subject to heavy footfall. 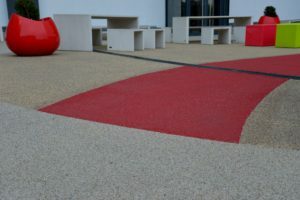 The benefits of the system include excellent slip resistant profile; capable of withstanding heavy footfall; available in a decorative range of natural stone aggregates; and offers a seamless alternative to block paving, eliminating the cracks where weeds can grow and dirt can dwell. Skypark is an established and well recognised building within Glasgow that offers high quality office suites along with associated on-site nursery, fitness studio, on-site cafes and meeting and conference facilities. 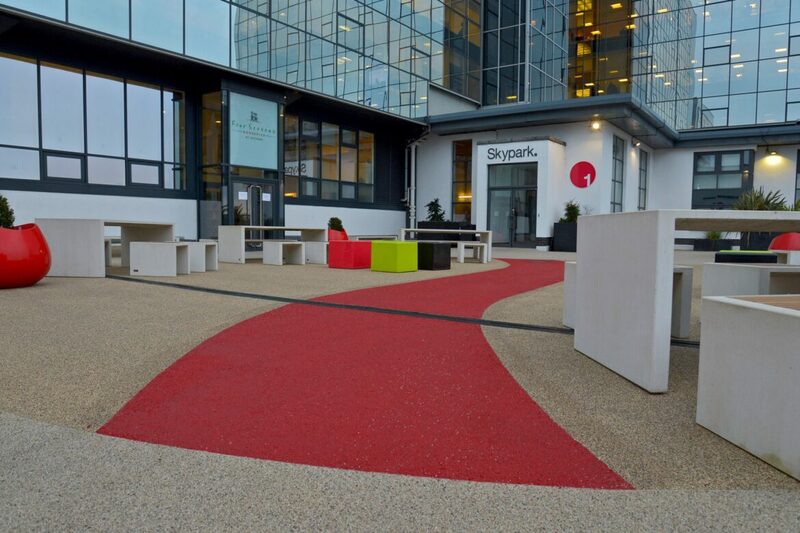 Skypark were delighted with the end result and believe that the naturewalk system further enhances the look and appeal of the building. We brought in IFT when the surfaces installed by another contractor failed within months of install. 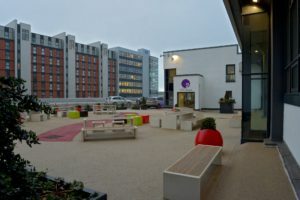 Working with IFT in comparison was a pleasure – they were knowledgeable, responsive and more importantly offered us a guarantee with all the work completed. We could not be happier with the finished result and if funds became available I would be happy to use them in any relevant upcoming projects.